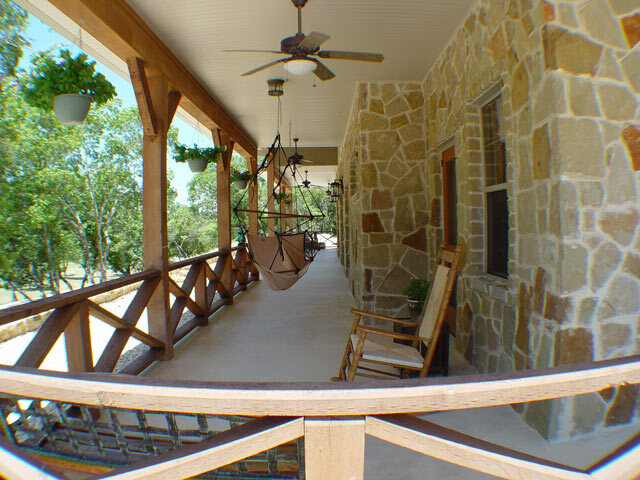 Front porch designs for ranch homes obviously add special appeal to ranch homes. 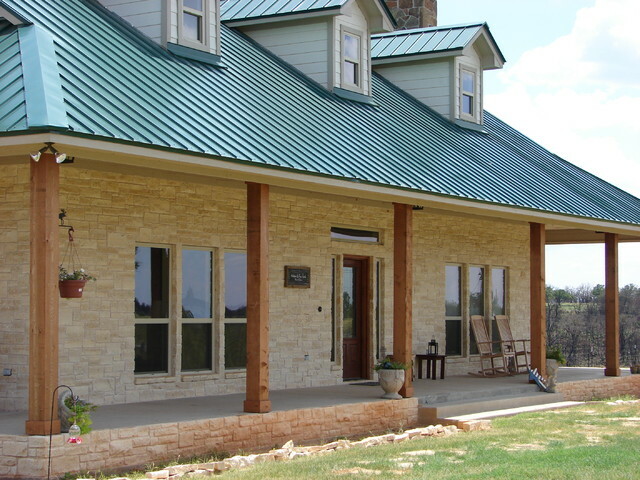 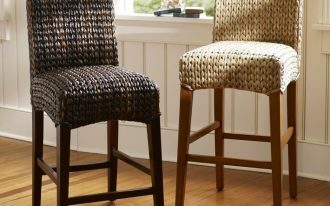 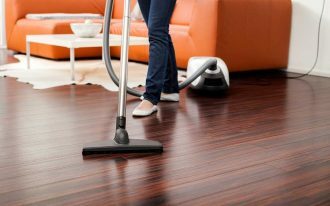 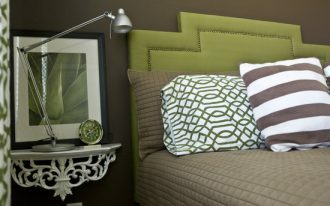 They also offer extra functionality and comfort to the ranch homes’ owners. 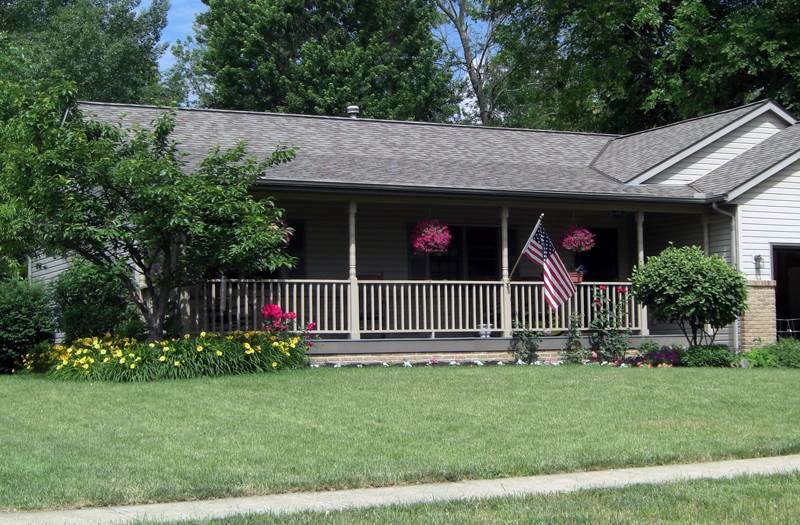 A ranch home is now getting popular after many people request home remodel in ranch home style. 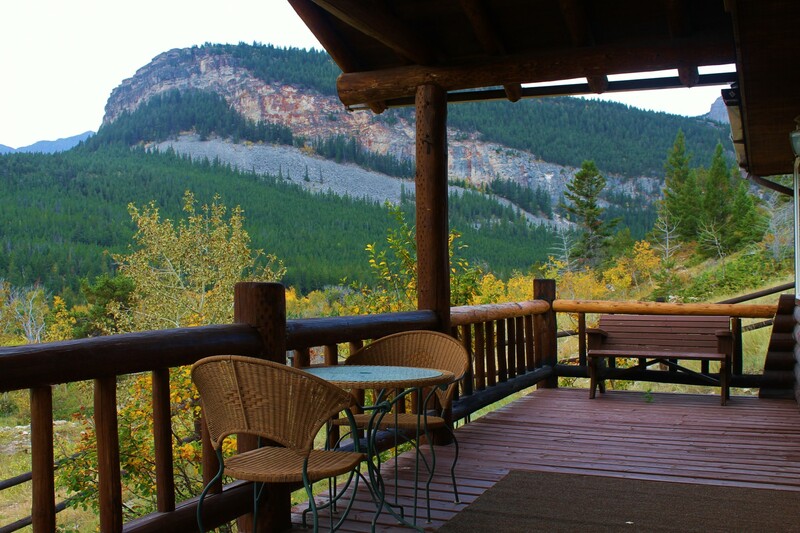 Previously, a ranch or cabin construction is commonly found at lake area, woods, or other natural openspace. 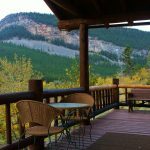 The construction is used as the rest area after fishing in a lake or doing other adventures. 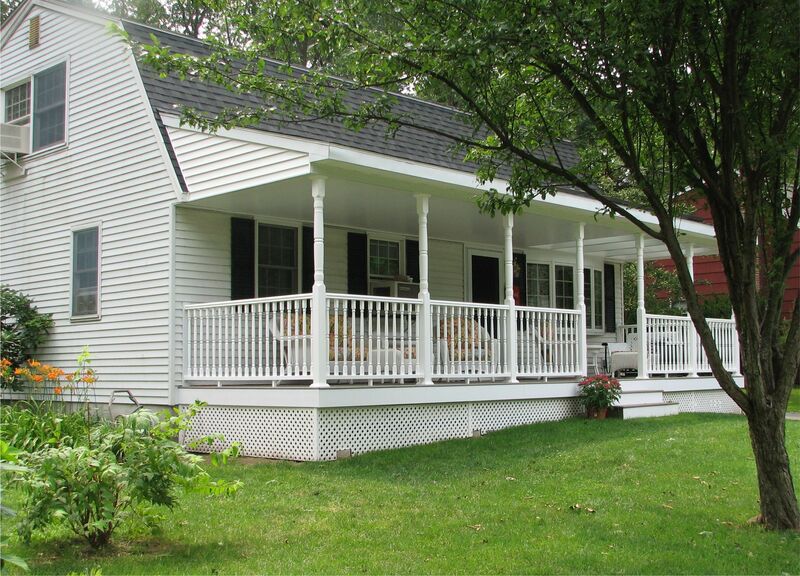 An extended ranch or cabin, then, is selected as another best alternative of home living in rural areas. 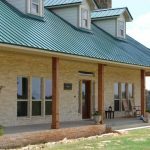 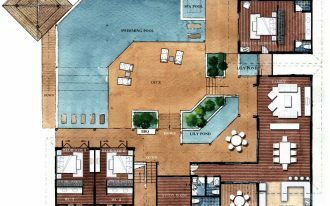 From this, many ranch-style homes are requested by ranch construction lovers to be built as their home living. 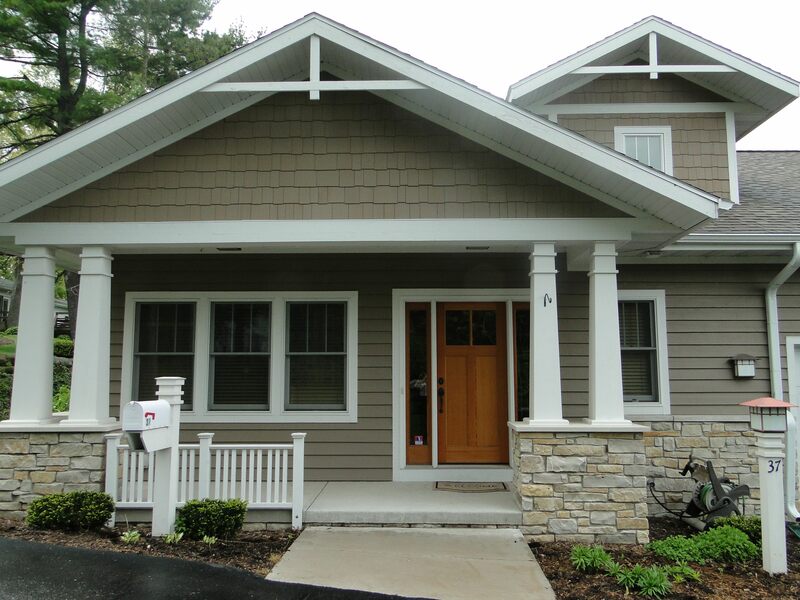 As the impact, now ranch-style homes are easily found in busy towns as well. 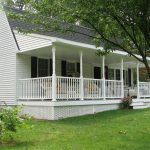 Related to ranch homes projects, a lot of ranch homes are constructed without front porch as they have front yard space. 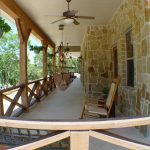 But now, few ranch homes are recognized to have front porch. 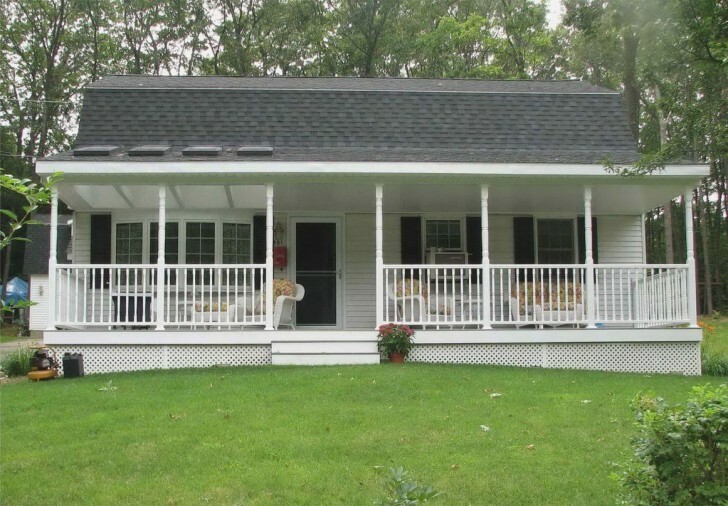 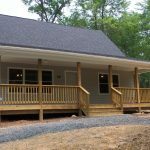 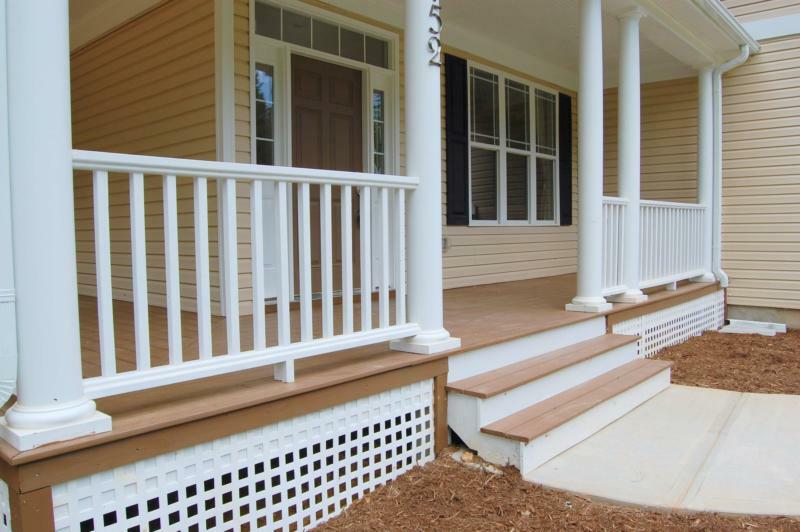 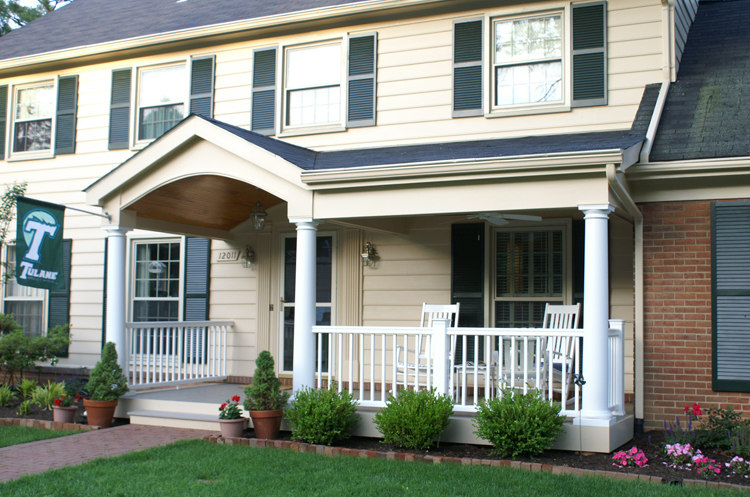 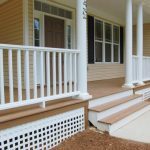 There are two main designs of ranch home porches. 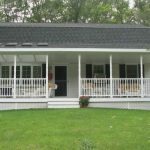 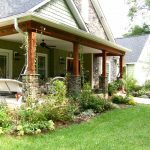 These designs are rustic and traditional porch designs. 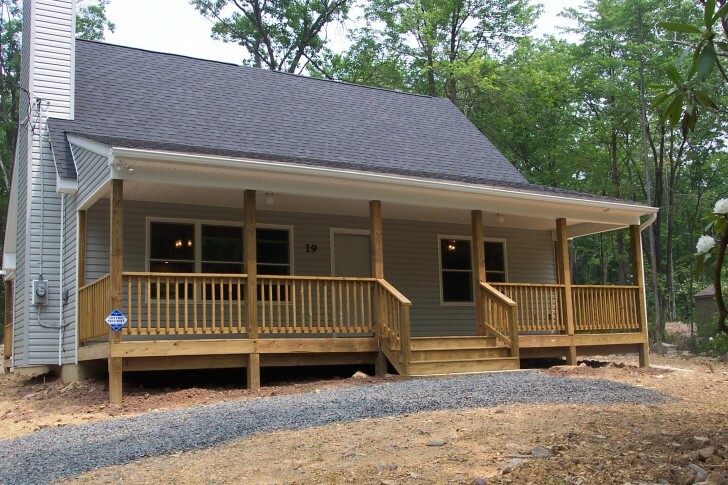 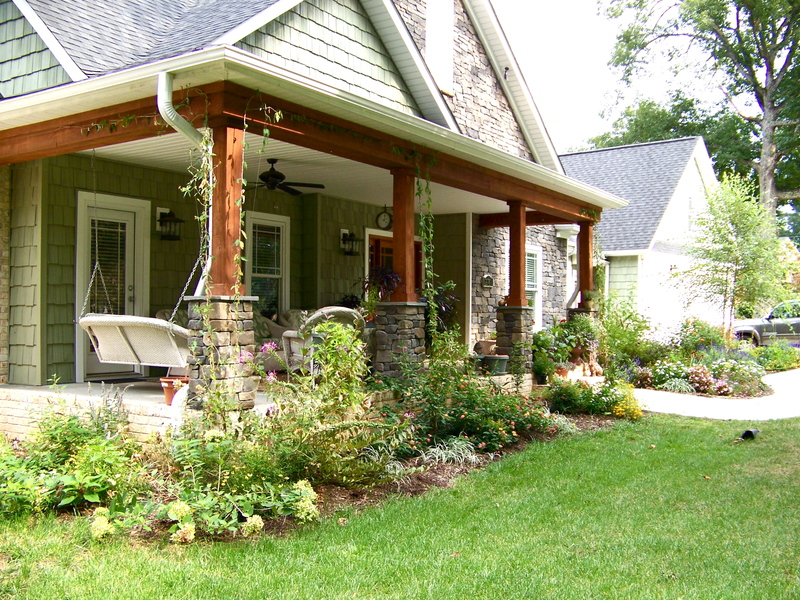 But the homeowners are allowed to build another style of ranch home porch style based on their preference and needs. 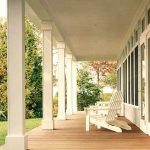 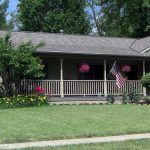 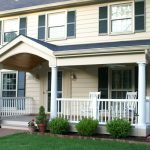 Whether the porch designs you choose, it will look more attractive, comfortable, and functional, you need to consider some crucial things. 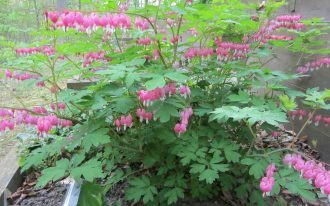 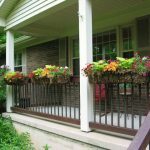 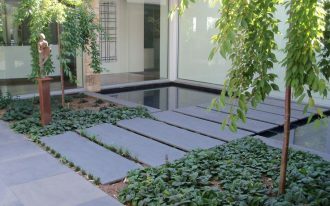 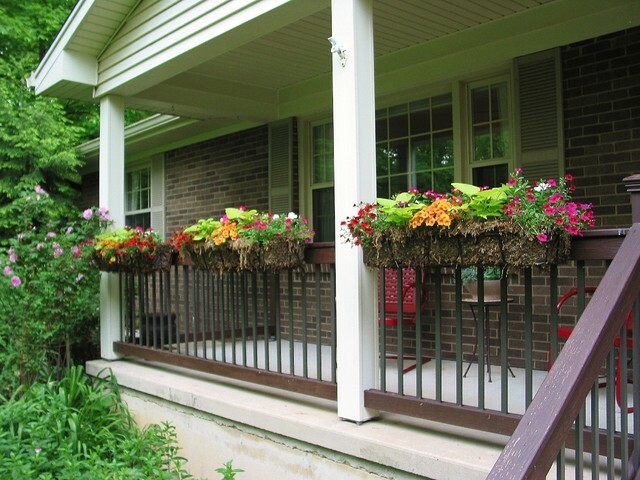 First, front porch designs for ranch homes need to have special beauty accent like attractive hanging pots or baskets. 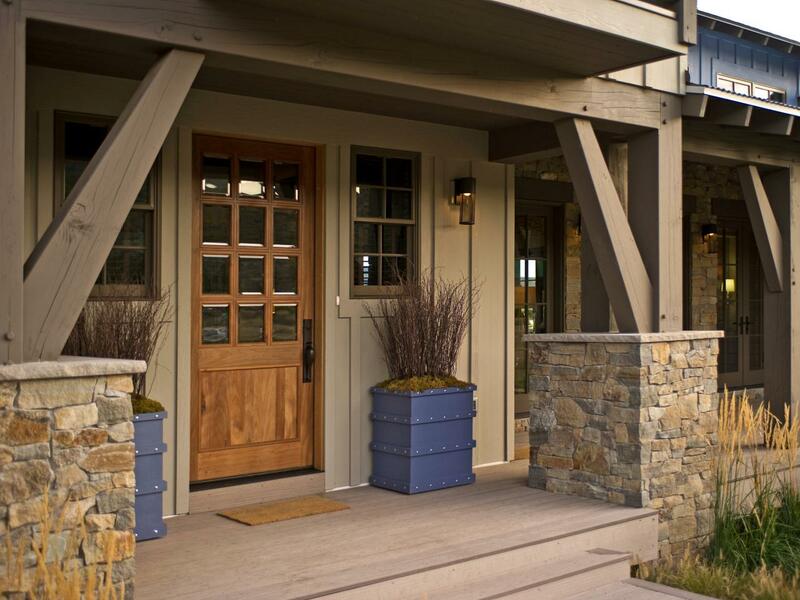 Another beautifier recommendation for a ranch home front porch is a wreath mounted on the door or wall system. 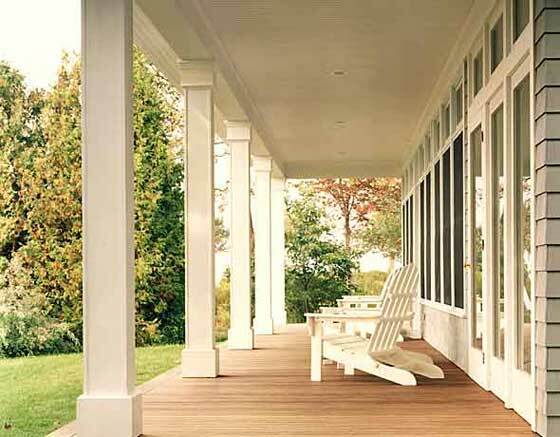 To add more appeal, select best and proper outdoor furniture matched your porch’s style. 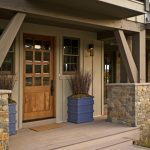 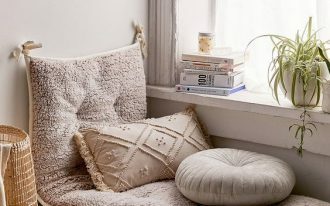 A group of decorative pillows in multiple colors also help you to create aesthetic value to front porch designs for ranch homes.